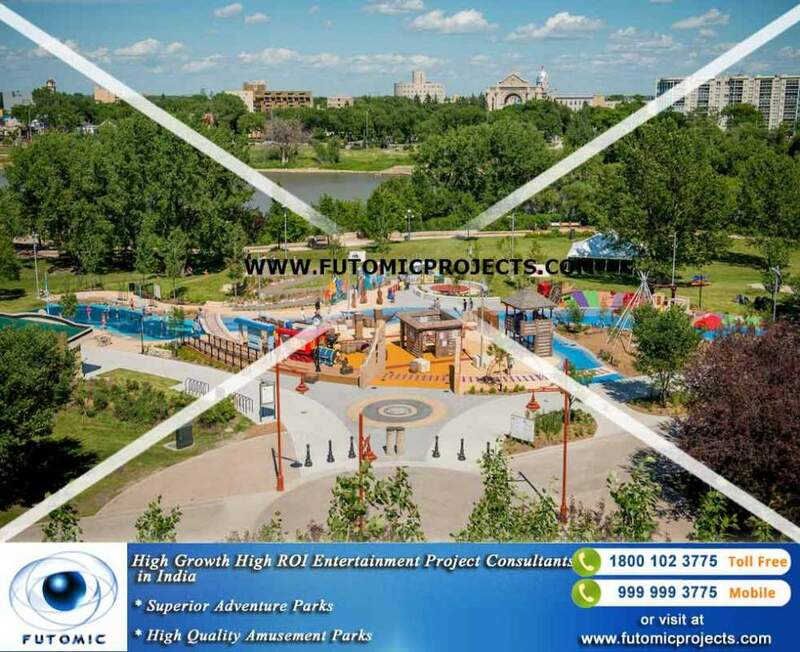 No one knows better than Futomic Projects to make money from entertainment businesses. Give a thought to direct your money to the right place and make your mind to invest in our wonderful project ideas. It will truly be one of the best investment decisions of your life. Our focus is mainly on the mega resort projects. We do consistent and intense research work which works fabulously in bringing our ideas alive. To invest in the Entertainment projects that will give excellent returns, Dial our toll free number 1800 102 3775. Feel free to call us.